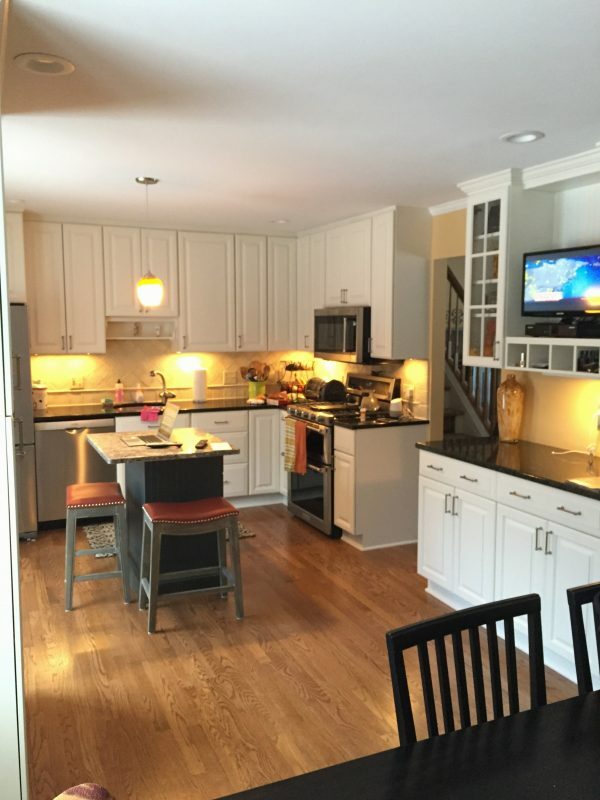 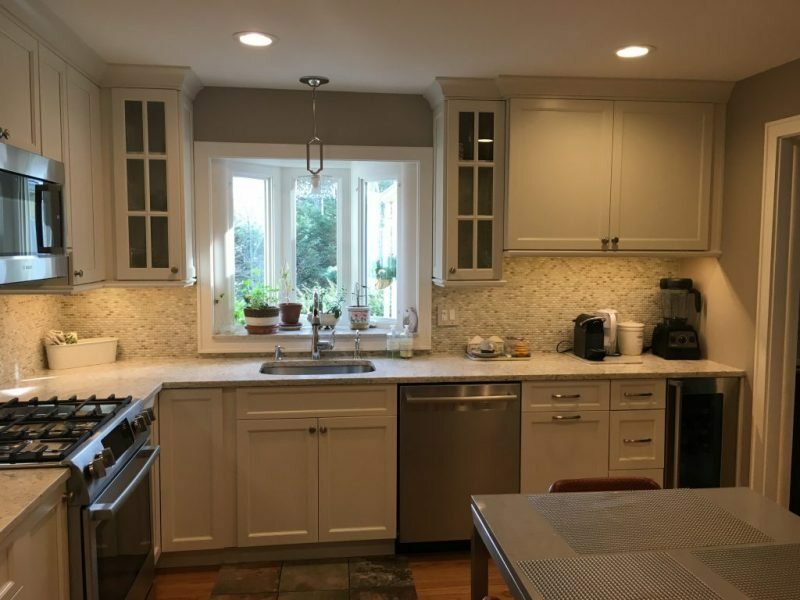 A kitchen remodel is absolutely the most rewarding home improvement project you can take on. 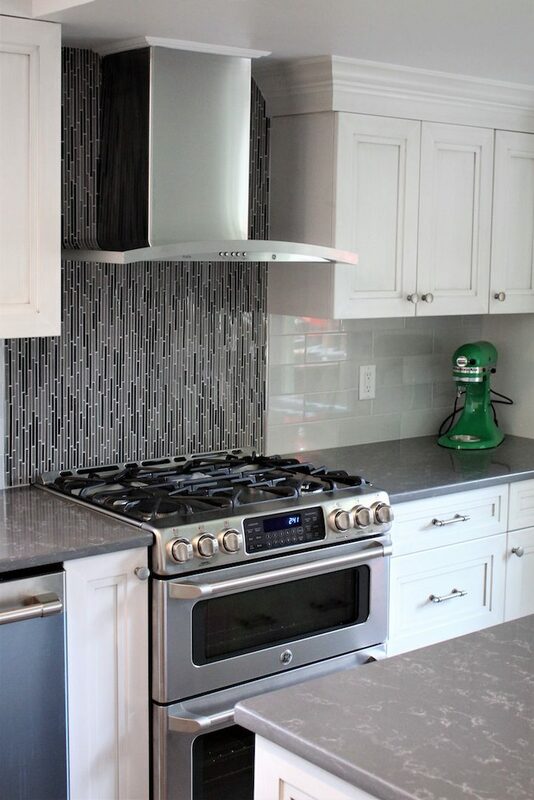 The heart of your home should reflect your style as well as meet your family’s needs. 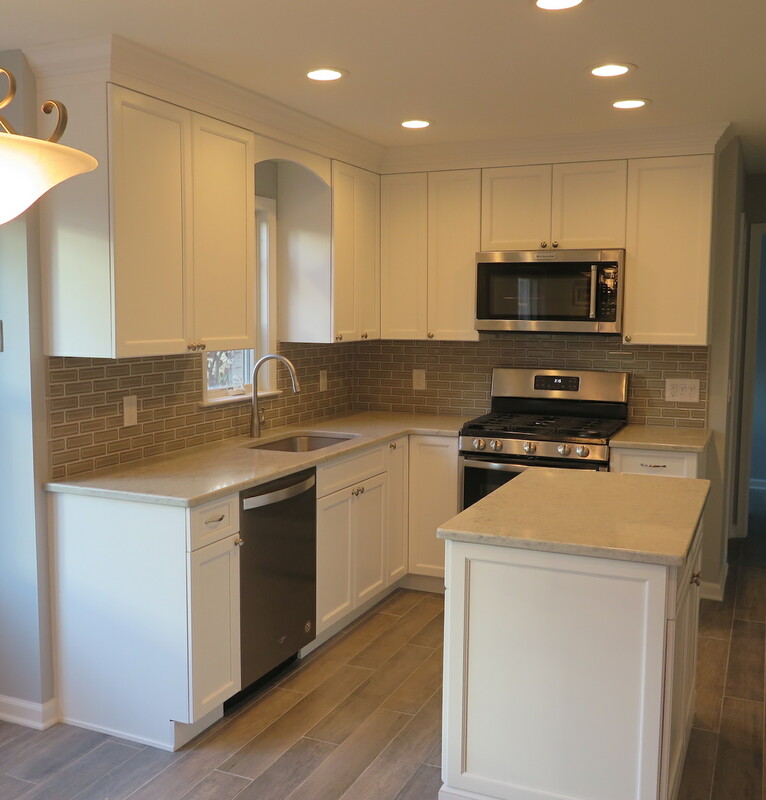 Firstly, an Estimator to come to your home to discuss your kitchen makeover or full remodel project. 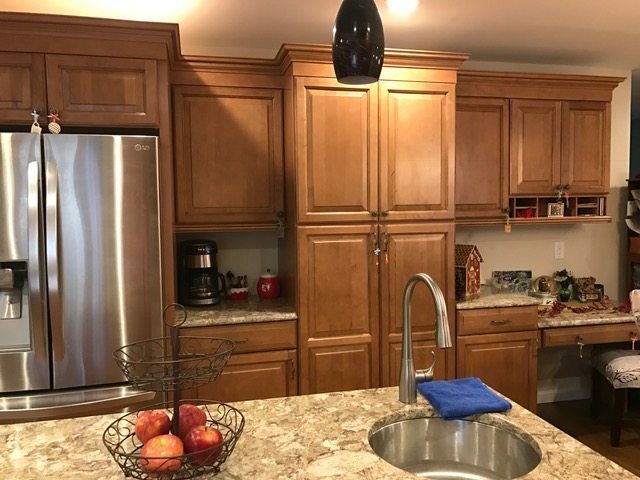 They’ll also take measurements and work up your installation estimate. 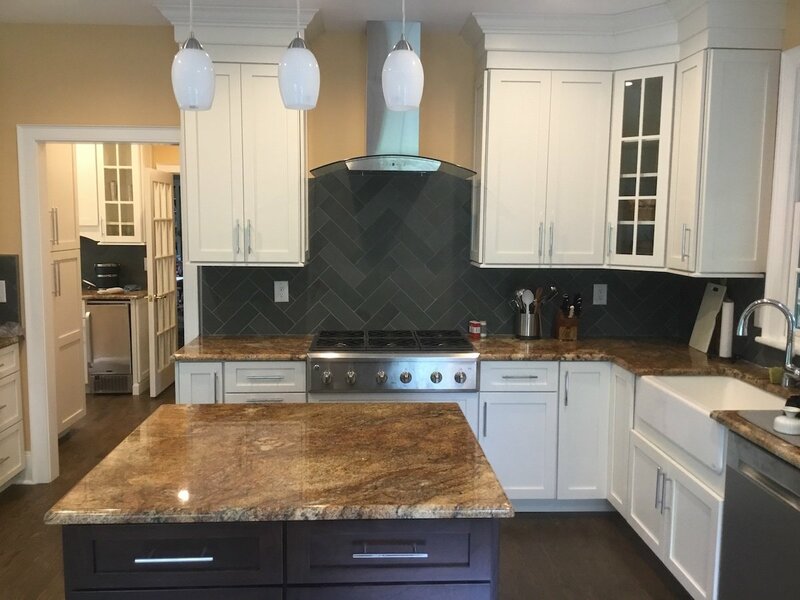 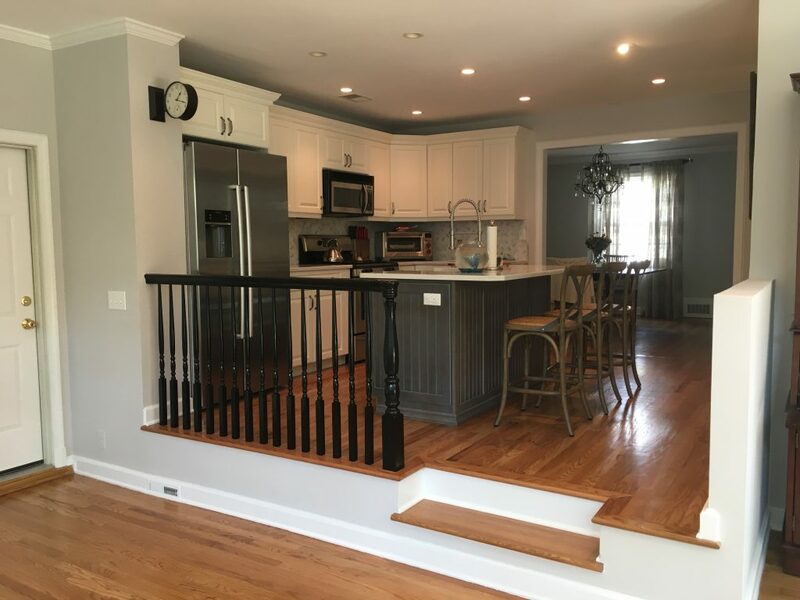 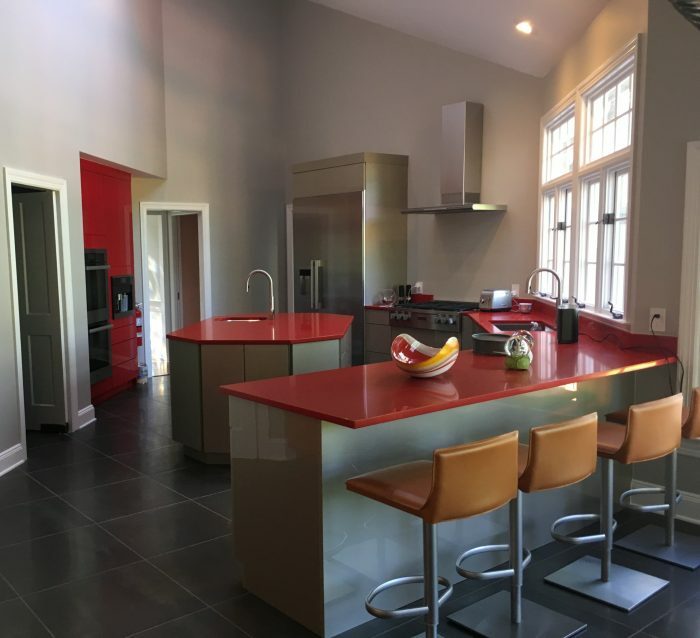 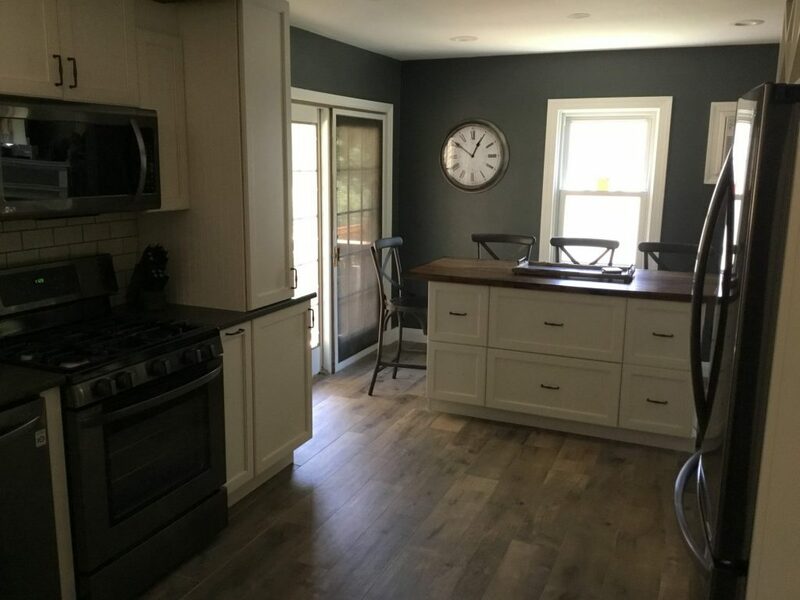 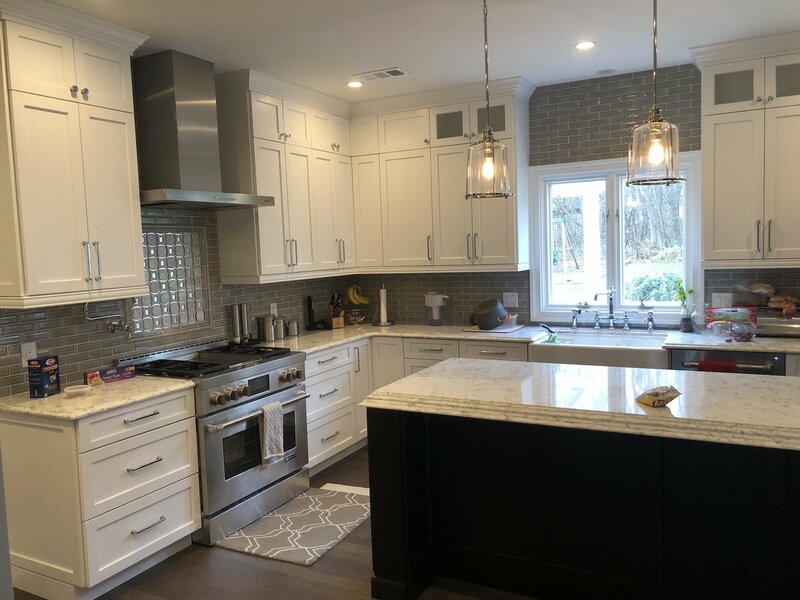 Secondly, you’ll visit our full-service Morristown or Fanwood-Scotch Plains showrooms where a Kitchen Designer will meet with you one-on-one to design your kitchen layout and help you select materials. 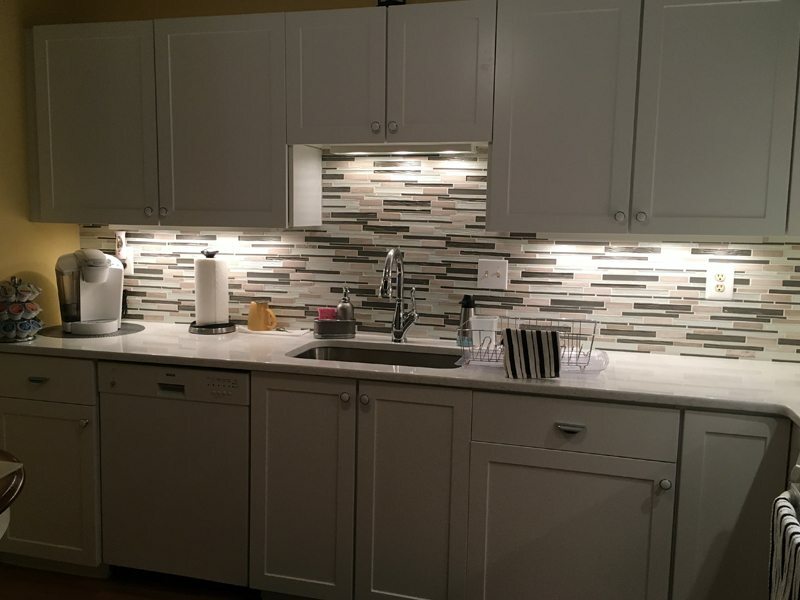 The Designer will help you select and coordinate cabinets, tile, countertops, flooring, hardware, fixtures, and more. 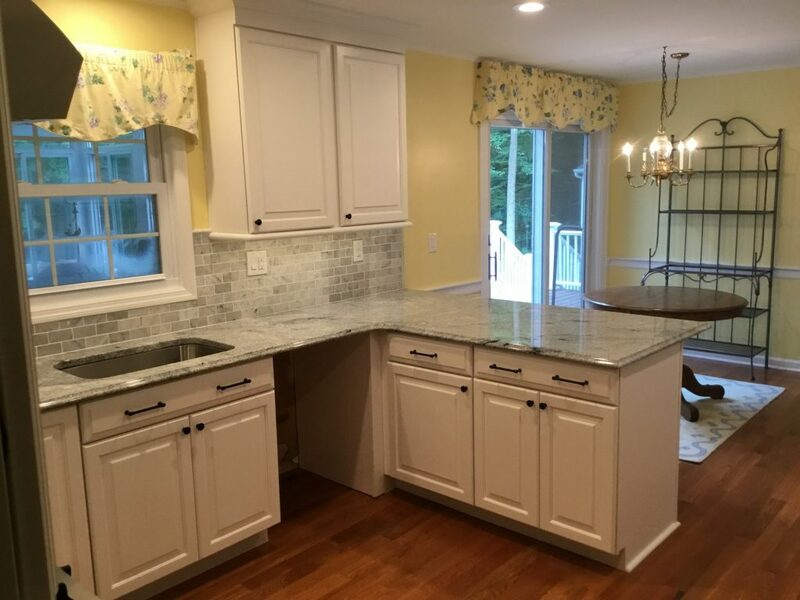 Furthermore, kitchen design services are always complimentary. 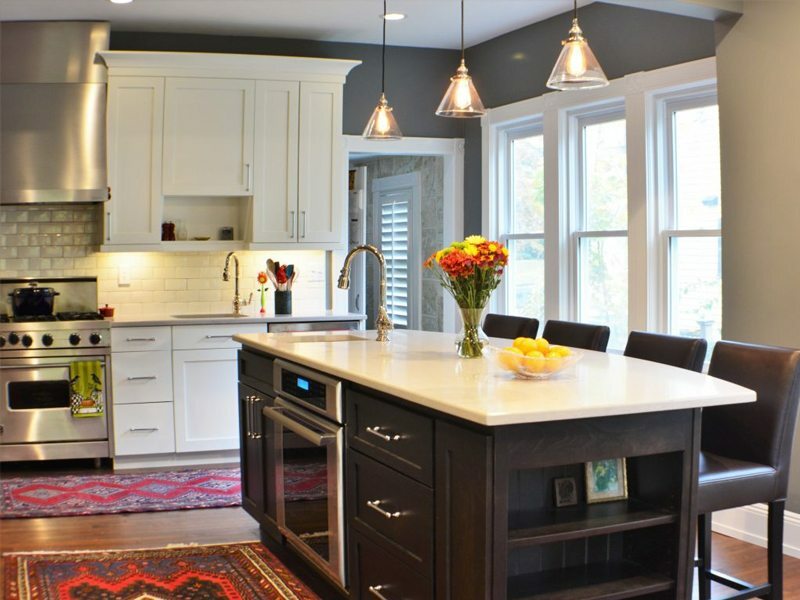 Browse our kitchen remodeling gallery below to get inspired. 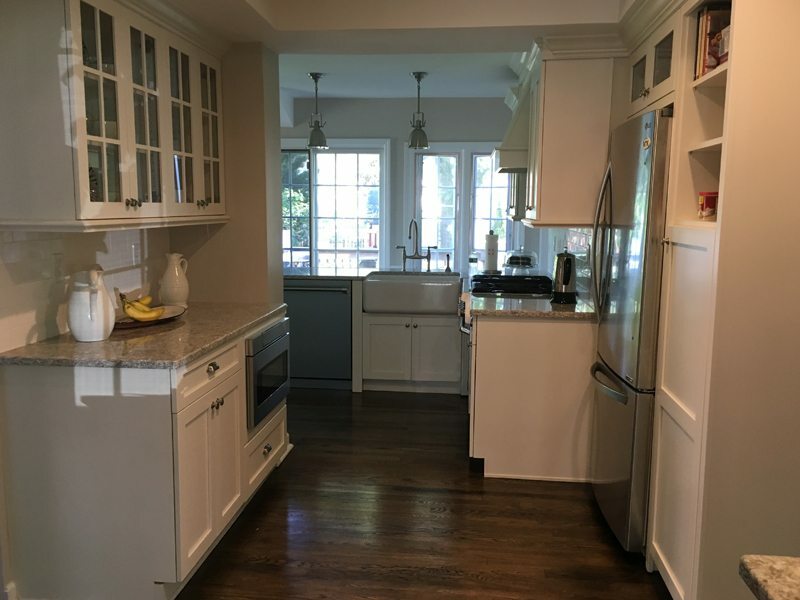 Then find out what sets Monk’s design and renovation experts apart from the rest. 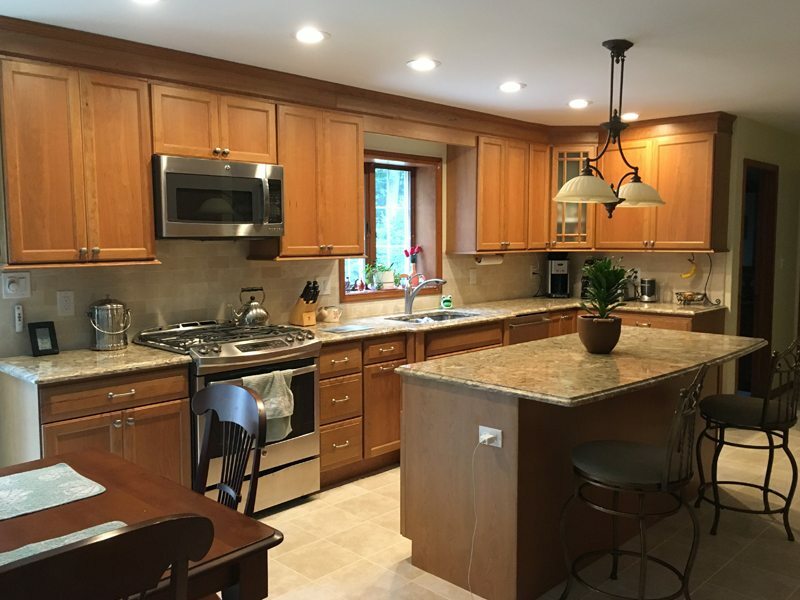 Learn more about Monk’s full range of kitchen remodeling services and schedule your free, no-commitment consultation.